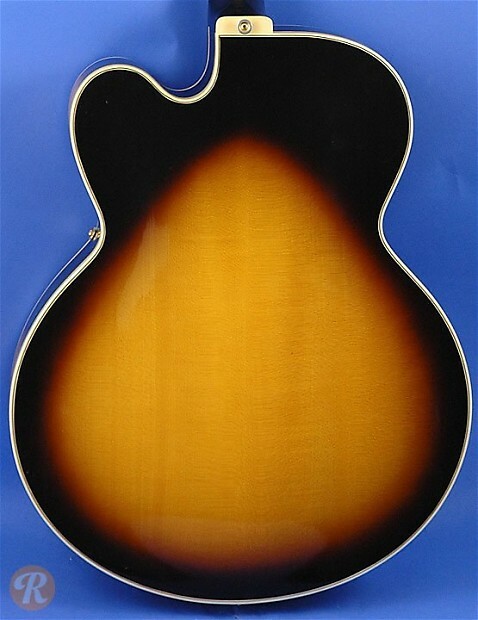 Originally built by legendary Gibson luthier, Lloyd Loar, the Gibson L-5 is an extremely collectible acoustic archtop. 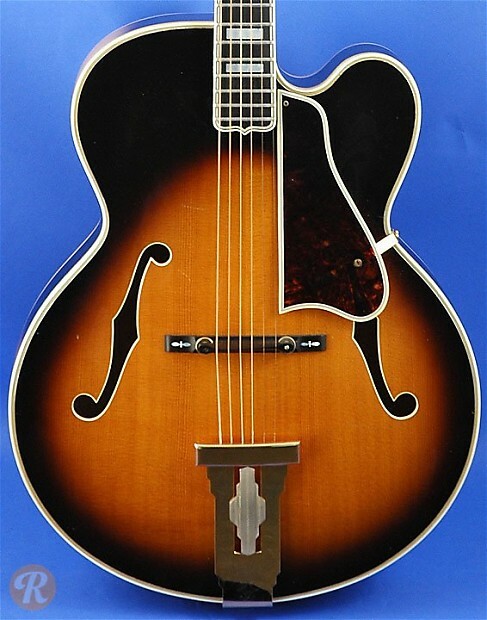 The earliest L-5s are the most prized, but later examples like those from the '50s are still very highly regarded instruments. The L-5 C was introduced as the L-5 P as a cutaway version of the L-5. The name was switched to L-5 C in 1948.